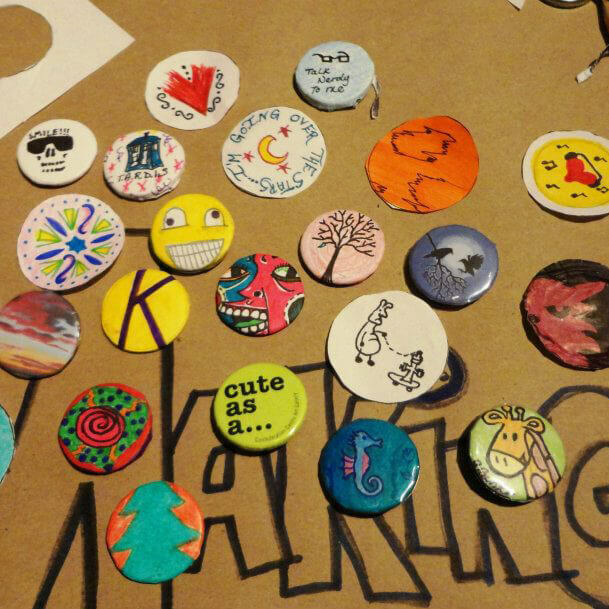 The Gallery's button trading event is happening Friday, March 1 at 7:00 p.m. This year we'll sell button packs for $5 and offer an interactive experience for a chance to win a full collection pack. Don't miss the 2019 collection featuring original, jury selected designs by 20 local artists and amateurs alike. Proceeds from the event go toward public art programming in the gallery. All ages are welcome.